This rugged, all-weather boot is crafted from a combination of waterproof leather and quilted nylon, with faux fur trim for a cozy look and feel. So put them on and get outdoors. There's a world waiting to be explored. I bought these for my son's girlfriend and she loves them. I had bought the special value and they didn't work so we exchanged for these boots. 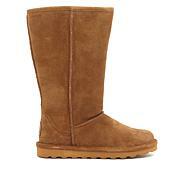 Everything BearPaw and more! 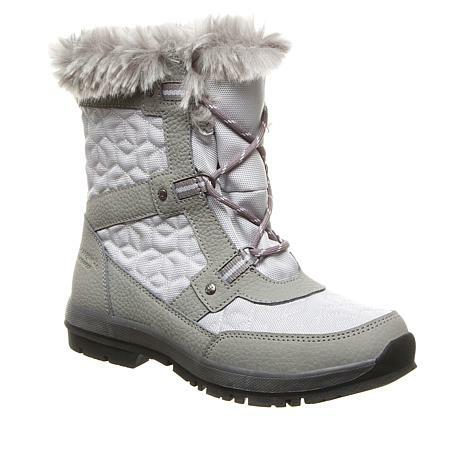 Very warm and waterproof not to mention cute! I love these boots! 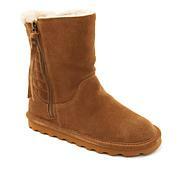 The cutest warmest boot ever! I bought these boots and they are so cute and warm. The fur inside them feel like slippers! I got them in navy and they go with everything. I also bought the same ones for my future daughter in law cause she liked mine. A must have! Love the boots. 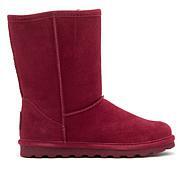 This will most definitely keep your feet warm. You cant go wrong with this purchase.